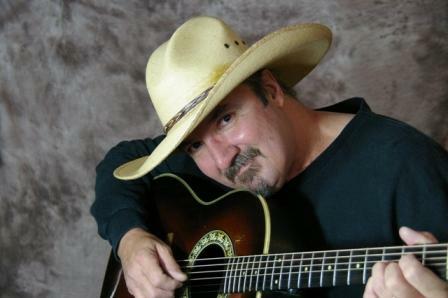 New to the Stockman's Inn musical lineup this year is Marshall Mitchell. This singing cowboy will be coming in off the trail to strum and sing some tunes that everyone's sure to enjoy. Headiing all the way up from Arkansas, Marshall will be entertaining the crowd with a show that he's been honing from many years on stage. His only Stockman's appearance will be on the evening of Sunday, August 14. What better way to end your weekend than spending a nice night at Stockman's Inn listening to some fine accoustic country music? Find out more about Marshall at www.marshallmitchell.com.